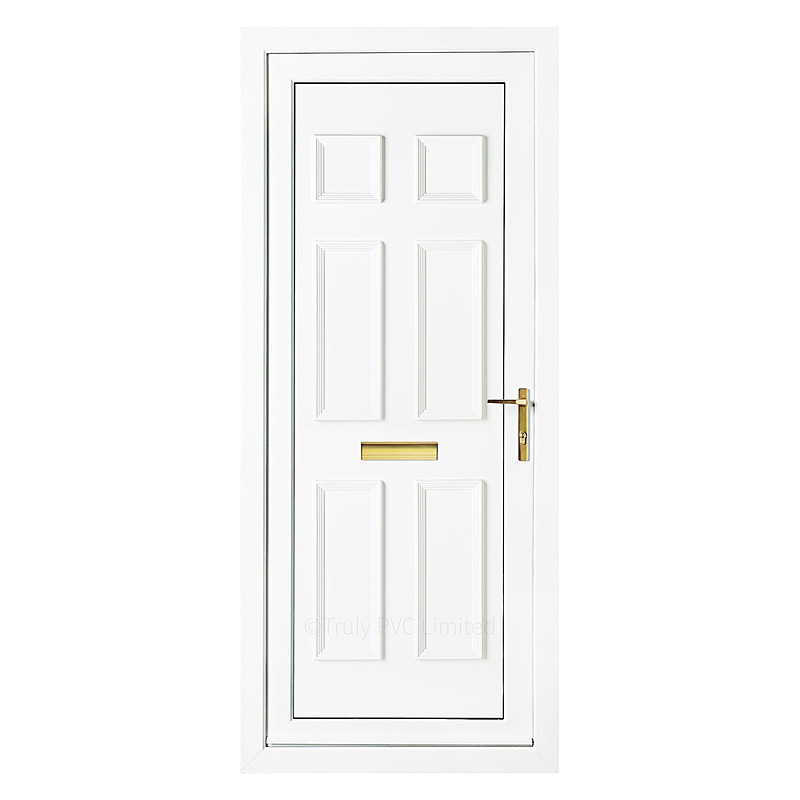 Product information "Windsor Solid uPVC Door Panel"
Tough uPVC door panel with decorative moulding. UV stable PVC-u sheets with Polystyrene infill, reinforced with 4mm MDF. 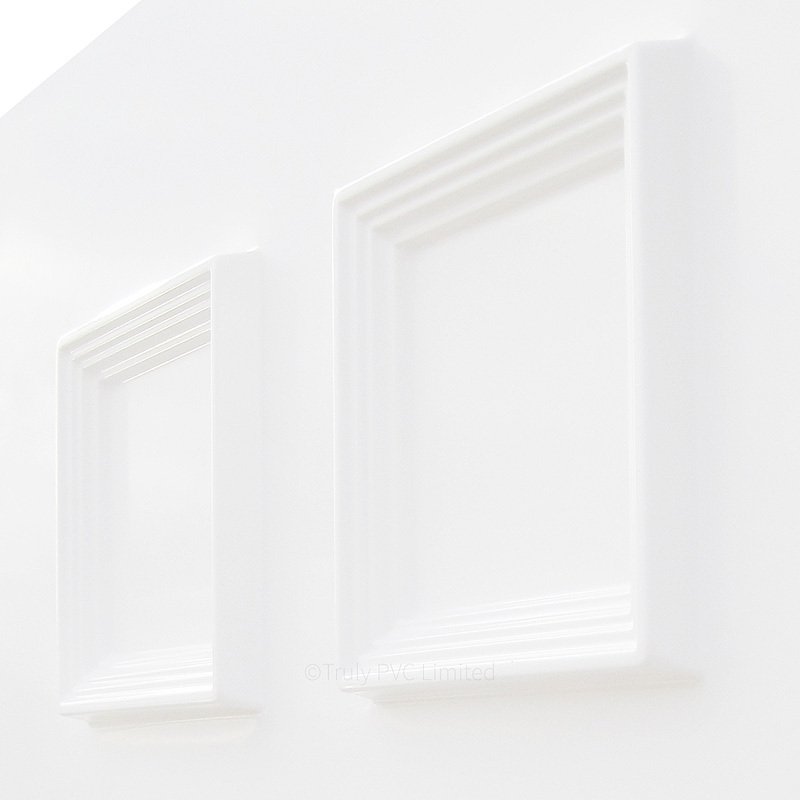 Available in three thicknesses, these attractive smooth white panels can be easily cut and fitted. 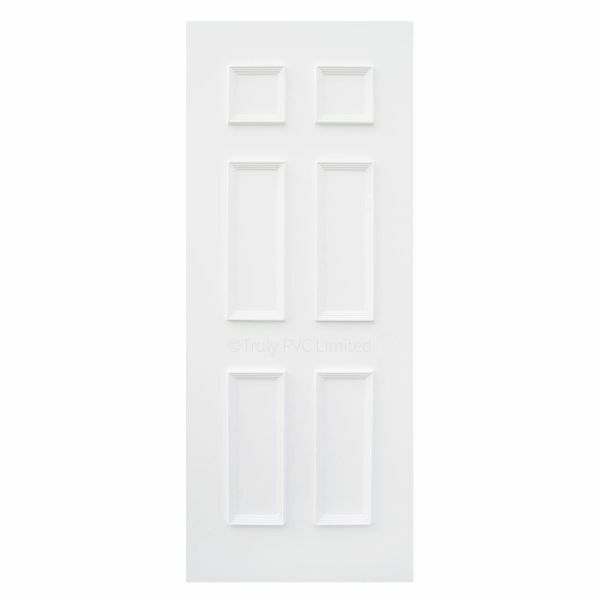 Related links to "Windsor Solid uPVC Door Panel"
Customer review for "Windsor Solid uPVC Door Panel"